GraphQL is an open source query language created by Facebook. It is a powerful tool that you can use for building your API. It is not a silver bullet but it can definitely help you solve some challenges like getting many resources in a single request. It does not suffer from over-fetching or under-fetching of data and in opposition to the REST API, GraphQL is strongly typed and it is not versioned. 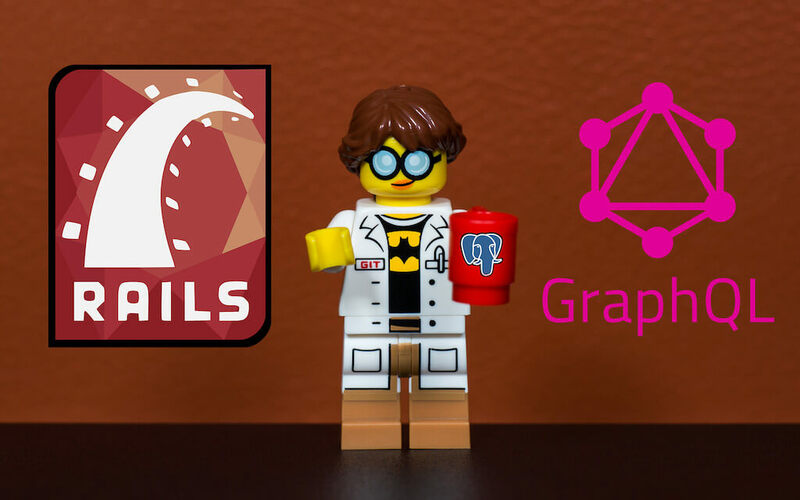 In this article, I would like to show you how to setup a Ruby On Rails application with PostgreSQL and GraphQL. I assume that you have the latest Ruby version available on your computer. Ideally, you installed it through asdf or rvm. I also assume that you have created a gemset for your application. The only other thing that you need is a running PostgreSQL. As you probably know, in GraphQL API we define one endpoint which you can use for retrieving or changing data. As you can see this endpoint will be available for us in /graphql path but remember that you have to use the POST method to access it. worth noticing is the way we gather parameters for GraphqlTestSchema.execute method. Thanks to them you will be able to use /graphiql path to easily test your endpoint locally. 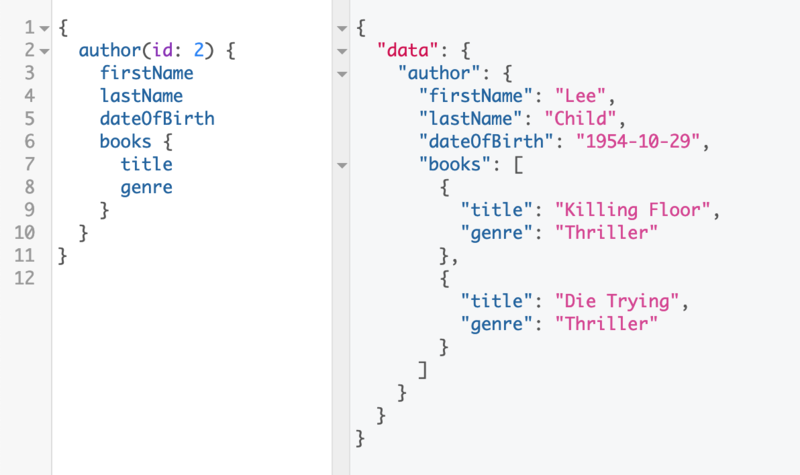 As I mentioned before, GraphQL is strongly typed which means that if we want to query for `Author` and `Book` we have to define types for them. 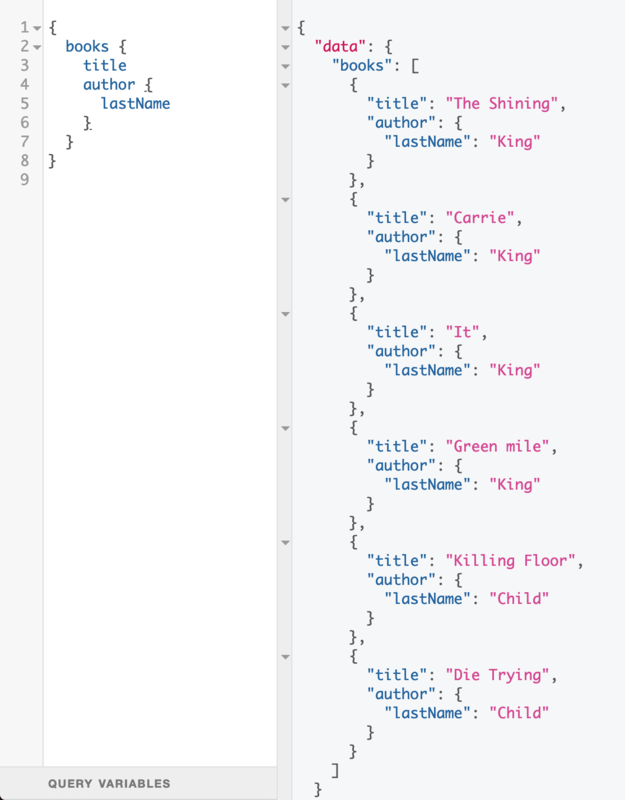 As you can see, starting a GraphQL project with Ruby On Rails is super easy, therefore, if this is a solution that will solve your problems you shouldn’t stick to REST API and give it a try. In the next articles, I will show you how to define mutations, add authentication, pagination and many more, so stay tuned.